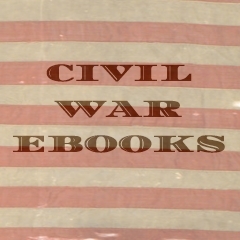 The challenge here was to create a website that is representative of the kinds of ebooks sold by Civil War eBooks. 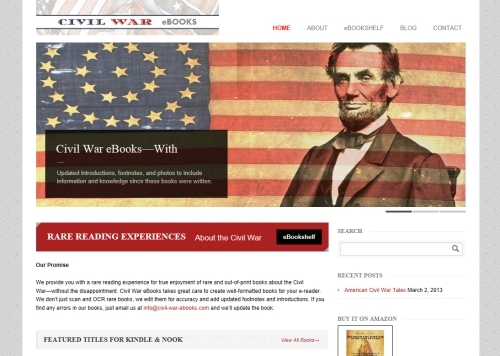 The site was developed using WordPress with the Avada theme. This included creating a portfolio that could contain the books and sub-pages for book descriptions. The site also has links to the books on Amazon and Barnes and Noble.